From listening to feedback from cyclists at Medway we have decided to install card access cycle shelters at the Medway campus. Between Monday 4 July and Tuesday 12 July, works will be carried out to transform the cycle loops by Rochester building to a covered card access cycle shelter. Please use the cycle loops at the bottom of the steps by the Medway building while the work is being carried out. This entry was posted in News and tagged cycling, Medway on June 30, 2016 by Miriam Sandiford. To assist Kent Sport with the Kent School Games the Sports Centre blue zone, Sports Centre Pay and Display and Pavilion blue zone and Pay and Display car parks will be closed on Thursday 30 June 2016. An area within the Park Wood Farthing Court car park will also be closed. 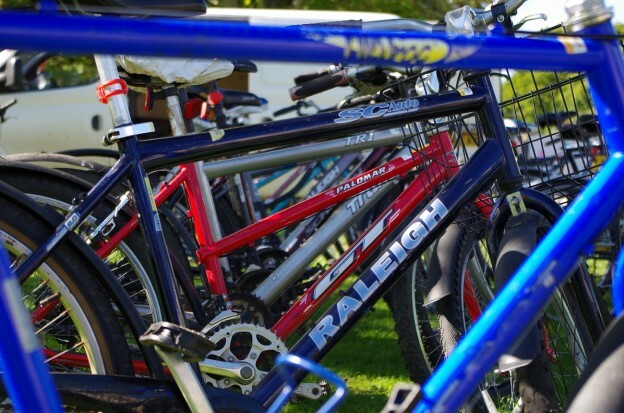 As this is during the vacation period parking should still be available within the central campus car parks, however, please be aware if these do become full then you may need to use the car parks within the Park Wood area, including the parking bays available next to the Park Wood accommodation. Pedestrian signs within Park Wood Courts will inform you of the average time required to walk to the main campus. Alternatively, you can use the Park and Ride bus ticket that was sent with your parking permit to travel to and from Park Wood and the main campus. Throughout the summer we will be updating our Transport News web page www.kent.ac.uk/transport/news and our twitter www.twitter.com/unikent_travel regarding the car parks. Our twitter feed is also available through the Transport News web page. This entry was posted in News and tagged parking on June 28, 2016 by Miriam Sandiford. Due to the weather the planned repairs of Giles Lane pink and blue zone car parks have been delayed. This will mean that the pink zone car park will remain closed on Tuesday 21 June, and the repairs within the blue zone car park will commence on the 21 June. As previously advised a different section of the blue zone car park will be sectioned off each day and reopened as soon as the repairs have been completed, again we will only close one section at a time. In the mean time we have reopened the areas of the car park that we are able to for the rest of today. This entry was posted in News and tagged parking on June 20, 2016 by Miriam Sandiford. 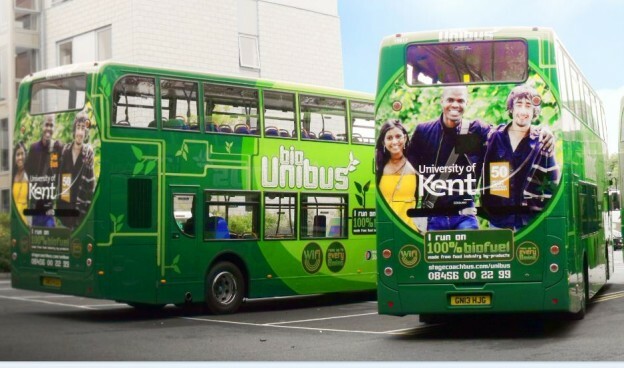 To assist with Kent Hospitality conference guests and school visits to the University a coach park will be in place in Giles Lane blue zone car park in the area behind Woolf College from 20 June 2016 to 16 September 2016. To confirm, the area that will be closed within Giles Lane blue zone is the small parking area to the right when entering the car park, and will mean the closure of approximately 40 bays. 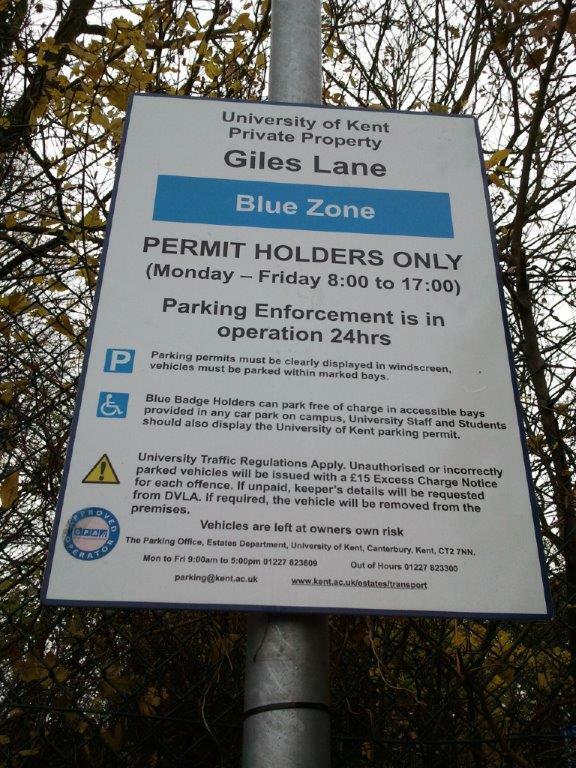 20 June 2016 to 22 June 2016 Giles Lane blue zone each day a section of the car park will be closed for repair. As soon as the repairs have been completed the areas of the car park will be reopened, with only one section being closed per day. 20 June 2016 to assist the Project Team a section at the end of Giles Lane blue zone adjacent to the steps will be closed for a period of four weeks, during this period access will not be available into or out of the car park via either the gate leading off from Giles Lane or the gate from the footpath next to Design and Print Centre. Throughout the summer we will be updating our Transport news web page and @unikent_travel twitter regarding the car parks. Our twitter feed is also available through the Transport news web page. This entry was posted in News and tagged parking, summer on June 17, 2016 by Miriam Sandiford. This year the annual UCAS Exhibition is being hosted by the University of Greenwich at the Medway campus on Monday 20 and Tuesday 21 June 2016. There will be a temporary one way system to assist coaches attending this event only. 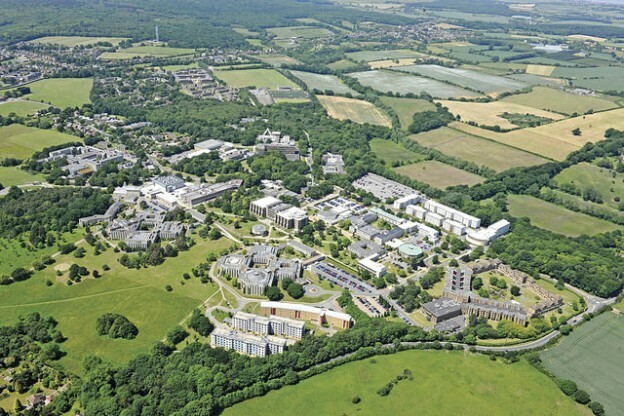 Please be aware that the coaches will be exiting the campus along New Kent Road. The 116 Arriva bus will not serve the campus during this time and will be diverted along Pier road. 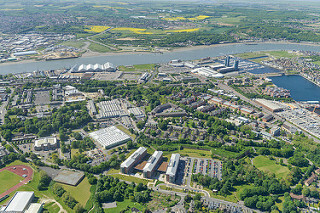 The closest stops to the University of Kent campus will be St George’s Centre Dock Road and Bridge Road Gillingham. The 10 Pink Zone parking bays on Central Avenue next to the barrier will not be in use and South road on campus will be closed. Some parking bays are also being used within Drill Hall car park for events on campus but due to the time of year, we do not anticipate parking on campus to be adversely affected. This entry was posted in News and tagged parking on June 13, 2016 by Miriam Sandiford. Buses up to every 30 minutes. Buses will not run on Sundays. Buses will run as far as Keynes – they will not serve Hales Place. No night buses – the last bus will leave Keynes at 1740 and Canterbury Bus Station at 1725. The Uni1 and Uni2 summer timetable will continue until 18 September 2016. This entry was posted in News and tagged buses, stagecoach, summer timetable, uni1, uni2 on June 13, 2016 by Miriam Sandiford. Between Thursday 9 June and Tuesday 14 June 2016, access into the Drill Hall car park will be restricted to one lane while electric cable is laid for the new Student Hub. Traffic flow will be managed by traffic lights under the control of a security guard who will check cars on entry, allowing only those with a valid parking permit to enter. Please allow extra time to get into the car park during this period. 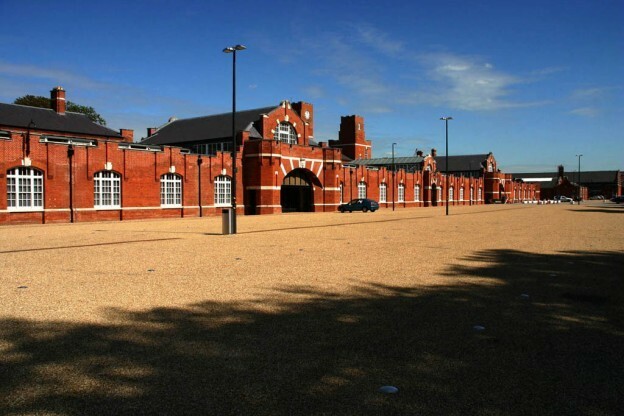 Out of hours you do not need a parking permit and there will not be a security guard at the Drill Hall car park entrance, however there will be traffic lights. This entry was posted in News and tagged drill hall, parking on June 7, 2016 by Miriam Sandiford. From Monday 6 June 2016, the Estates maintenance pink zone car park will be closed permanently and this area will be used for Estates service vehicles only. This is to assist with Health and Safety to reduce the potential conflict of pedestrians and vehicles within the Maintenance yard. It will also ensure compliance with Waste Management in regards to skips being in a secured area. This entry was posted in News and tagged parking on June 3, 2016 by Miriam Sandiford.